These Fundamental Courses teach the very basics of single and two man training. 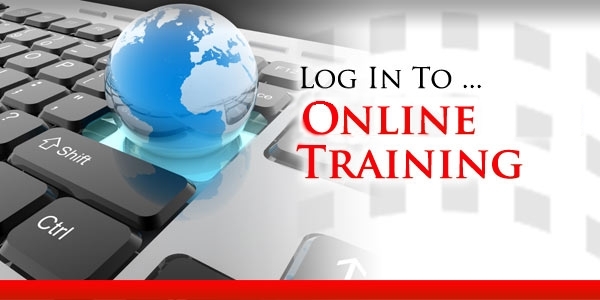 Optimally before taking any Courses, of Online Form training, on this Site, you should complete the Fundamental Courses, either by DVD or here by Online Training. Each Volume, of these Online Fundamental Courses, should be trained four to five weeks before progressing to the next. Complete Volumes 1 – 10, in roughly one year’s time. It is strongly recommended that you begin with Volume One and progress step by step. Skipping any part will result in a lesser understanding and ability. However, you may purchase any Volume, at any time.